The 2019 Oscar nominations are in! Did your favorite films and stars of the year score a coveted Oscar nod? Black-ish star Tracee Ellis Ross and comedian Kumail Nanjiani revealed the 91st Academy Award nominations on Tuesday, Jan. 22, 2019. The films Roma and The Favourite earned the most nominations with each receiving ten total. 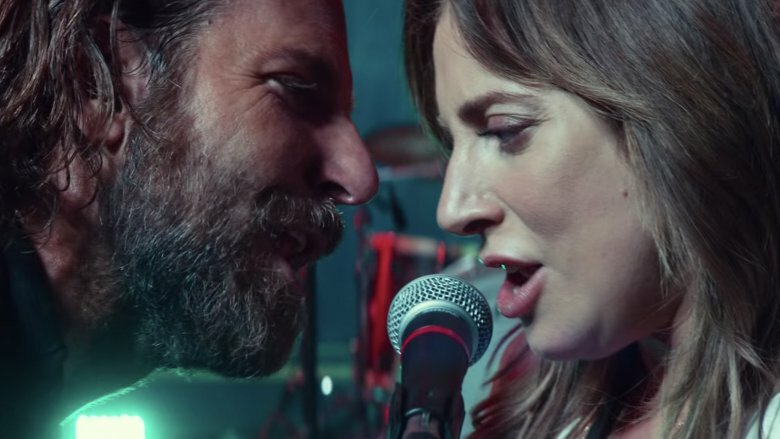 The two movies are both nominated for best picture, along with A Star Is Born, Bohemian Rhapsody, BlacKkKlansman, Black Panther, Green Book, and Vice. As noted by ABC News, Black Panther is the first superhero film to earn a best picture nom. Following controversy after selecting actor and funnyman Kevin Hart to be the event's host, which caused the Jumanji: Welcome to the Jungle star to step down from the role, the Academy has reportedly decided to forgo having a host, as Variety previously reported. The 2019 ceremony will reportedly mark the first time the event hasn't had a host in 30 years. Regardless of having no host, we're sure the Oscars will be an event movie fans won't want to miss. The Academy Awards will air live from Los Angeles' Dolby Theatre on Sunday, Feb. 24.